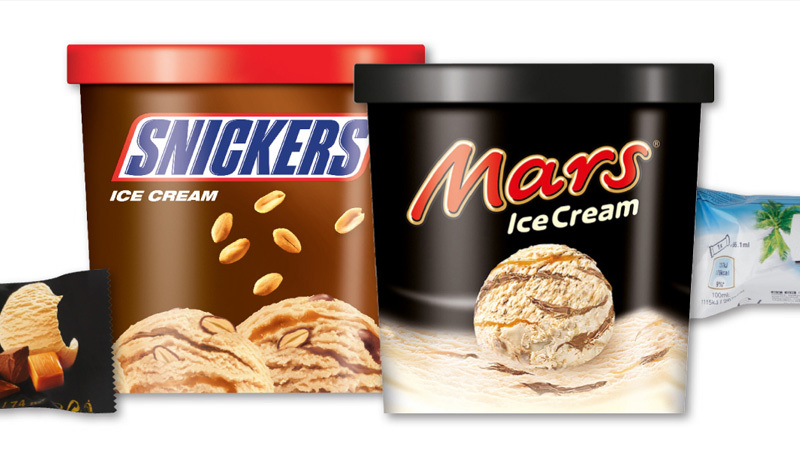 SHS Sales & Marketing recently added the Mars UK frozen range to the portfolio of brands they represent. 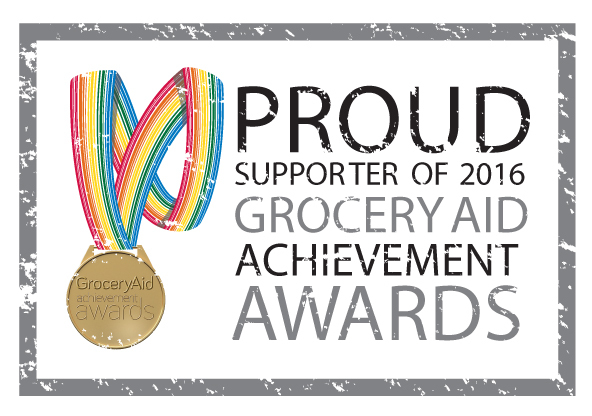 For the eighth year running The SHS Group have been awarded the prestigious GroceryAid Gold Achievement Award. 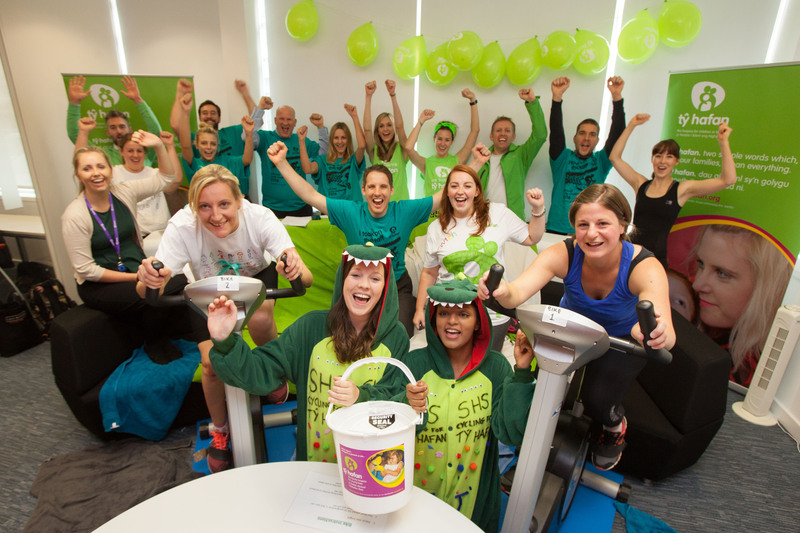 On Thursday 13th October we undertook a virtual cycle challenge to raise funds for our nominated charity, Ty Hafan. 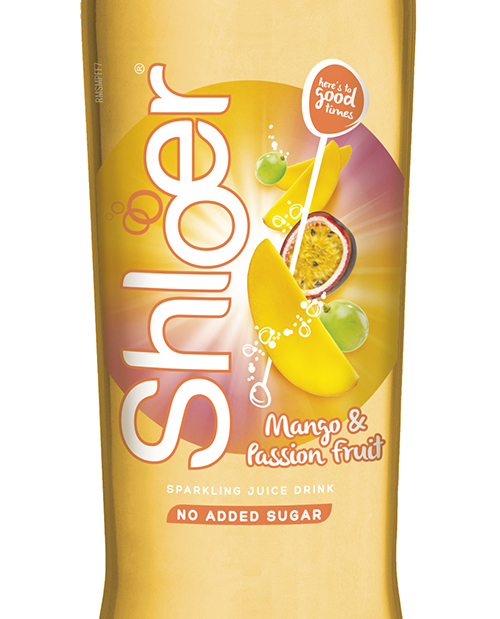 Our new Shloer Mango and Passion fruit, Limited Edition, is about to hit the shelves. Dan Mounsey, Heath Van Der Merwe, Emily Overs and Edward Bentley completed their first Team Tough Mudder Event in Yorkshire on behalf of Grocery Aid on the 7th August 2016. 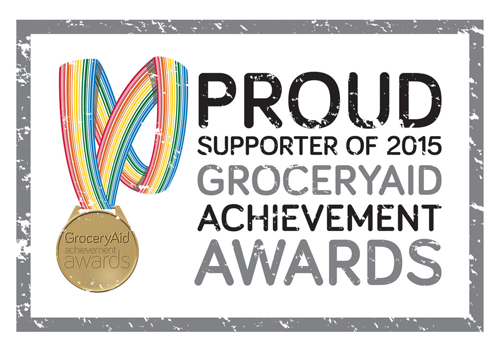 The SHS Group for the eighth year running has received the prestigious accolade of a Gold Achievement Award by GroceryAid.